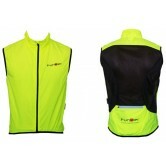 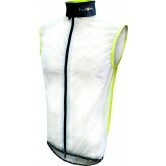 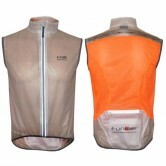 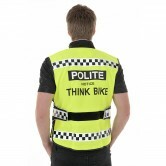 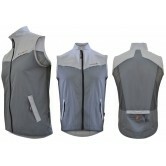 View of of the cycling gilets we have in stock at ukbikefactory.com. 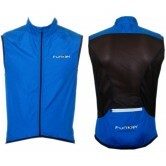 Top cycle clothing manufacturers like Endura, Funkier, Pearl Izumi, and many more all at great low prices. 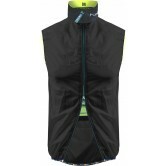 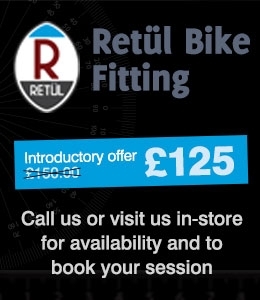 Whether your after a mountain bike gilet, road cycling gilet, commuting gilet or just a gilet to wear on a casual basis, you should be able to find something here at The Bike Factory. 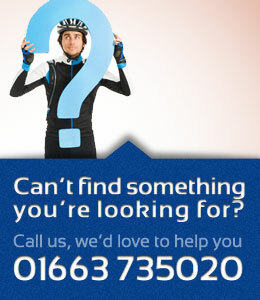 If you don't see something you want why not give us a call on 01663 735020.